Arjun Reddy Row: Director Insulted! Happening hero Vijay Devarakonda’s path breaking film Arjun Reddy is being remade in various languages. Tamil senior hero Vikram’s son Dhruv was roped in to play protagonist in the film directed by national award winning director Bala. The director indeed is very close to Vikram and they worked together for couple of films- Sethu and Pithamagan which both were crucial hits in Vikram’s career. Top production house E4 Entertainment had engaged B Studios to remake Arjun Reddy in Tamil. Entire shoot was wrapped up and censor formalities were done. The film was scheduled for release on February 14th as Valentine’s Day special. Shockingly, as we reported earlier, the producers announced to call off the project. “We at E4 Entertainment are not at all happy with the final version handed over to us. Due to various creative and other differences, we have decided not to release this version. 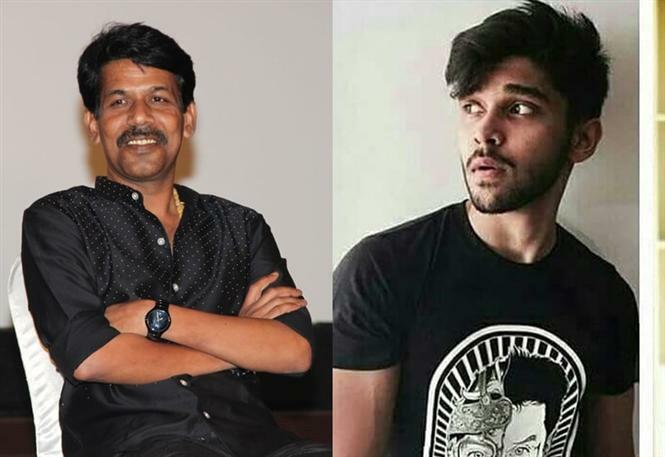 Instead, we will start a fresh version of ‘Arjun Reddy with Dhruv as the main lead by staying true to the soul and intention of the original,” they affirmed. It was a big surprise for movie buffs as Bala is more than a friend for Vikram and the National Award winning maker is known for making bold and path-breaking films. They say cancelling Bala’s version is a big insult for the acclaimed director. However, some opine that, everyone makes mistakes and when producers are not happy with the final output they have all the rights to take final call on what to do with the project. More importantly, they took the decision only after discussing with Bala.